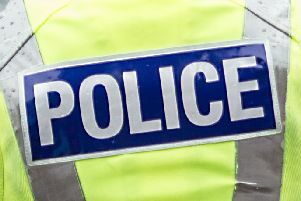 A vandal caused a four-figure sum of damage to a parked car in Cumbernauld. The grey Ford Focus was parked in Westfield’s Netherwood Way and the vandal struck between 5pm on Saturday, June 24 and 5.20am on Wednesday, June 28. The owner called police after finding the surface of the car to be scratched and two front tyres damaged.